Simply The Best! 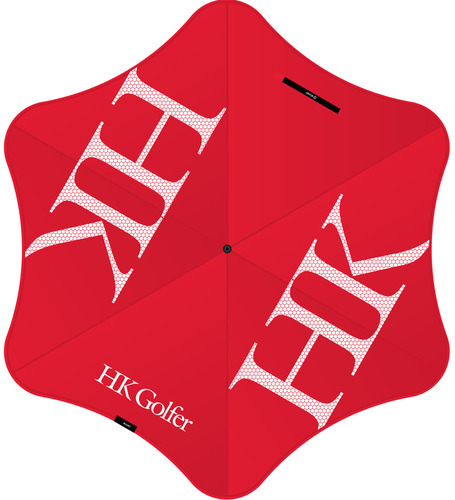 Created exclusively for Golfing HK by Blunt, makers of the world's best umbrellas. The build quality has to be seen to be believed. Based upon the Blunt Golf G1. Free shipping within Hong Kong.